My favor rests upon you, says the LORD. It is the mantle of My grace. It is abundant. It is unearned. It is free, for I have paid in full for it by My shed blood for you and the finished work of the cross. Never diminish My finished work of grace for you, but embrace it with unwavering faith. For your present circumstances are only temporal. I have purchased for you abundant and eternal life. As you position yourself as My dependent child, My obedient child, My very own beloved child, you will KNOW and experience what I have mantled you with. 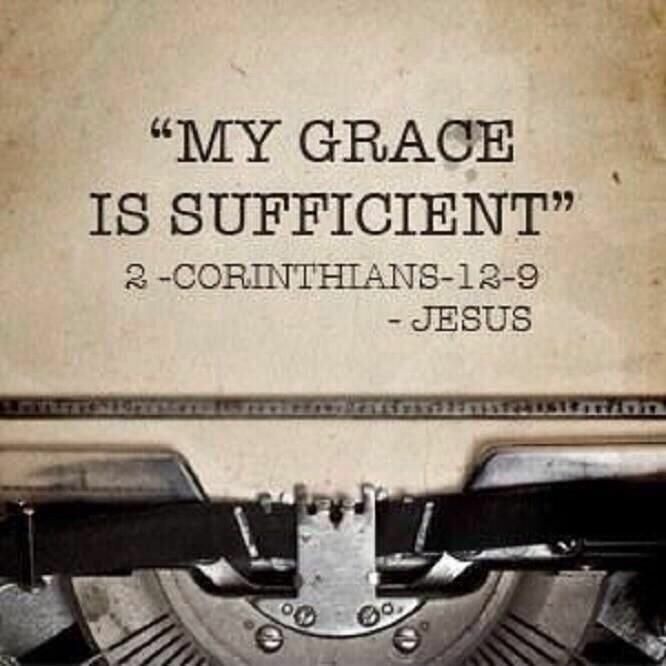 My grace is sufficient for the temporal and eternal weight of MY GLORY that will be now and ever, says the LORD. My gift of grace is powerful in you now, says the LORD. What I give you is not just for time, but eternity. You will not have to wait for My grace to save you and help you and liberate you and heal you. Take it now at MY WORD! It is a now Word. It is a NOW grace. It is Now life that is in you. I give you NEW life in Me that makes you alive! My Word in you is alive and working. Let faith arise in you as you are positioned in Me as MY Child that is not exempt from My power, presence and provision NOW. It is a small thing for me to give you the desires of your heart. I have already given you everlasting life. It is My pleasure to use you for My glory as you lean on My everlasting arms and trust in Me for the temporal that cannot be compared to the eternal life I have already purchased for you. For as you embrace what I have given you, abundant life that cannot be taken away from you, believe for the simple things of today. It is not complex. You are not complex. You are fearfully and wonderfully made by ME for My purpose and pleasure NOW. Will I not take care of MY OWN? I purchased you. I purchased what you need, for you! I paid in full for your destiny in ME, and I AM GOOD FOR IT! I AM good for you NOW, and the little things you need are very easy for Me to supply as you entrust your care to me and wear that mantle of grace that I have given you and let ME fulfill My good pleasure in and through you for My unimpeachable and undeniable Kingdom that is without end, says the LORD. Amen! You will supply me with enough money to restore my financial situation! And my kids will see Your faithfulness! Shayla Flores Ortiz Del Flores his love is amazing!!! Amen!!! Thank You, Jesus, for your free gift of GRACE, no strings attached!!! Yes I recieved!in Jesus’s name,Amen!